I got the pleasure to grow this wonderful plant. Very beautiful purple-blue colors, everywhere I look I see amazing crystals. Gorilla Zkittlez have a compact like a stone veryy frosty buds. The smell not so strong, u not need a filter. The smell soooo amazing))) amazing smell of fruits, strawberries, cherry blossoms,and sweet chocolate. Growing this plant very easy, suitable for beginners. The plant has a high resistance to everything. I got 105 grams dried buds. I am used a minimum of fertilizer, I'm not chasing the yield. 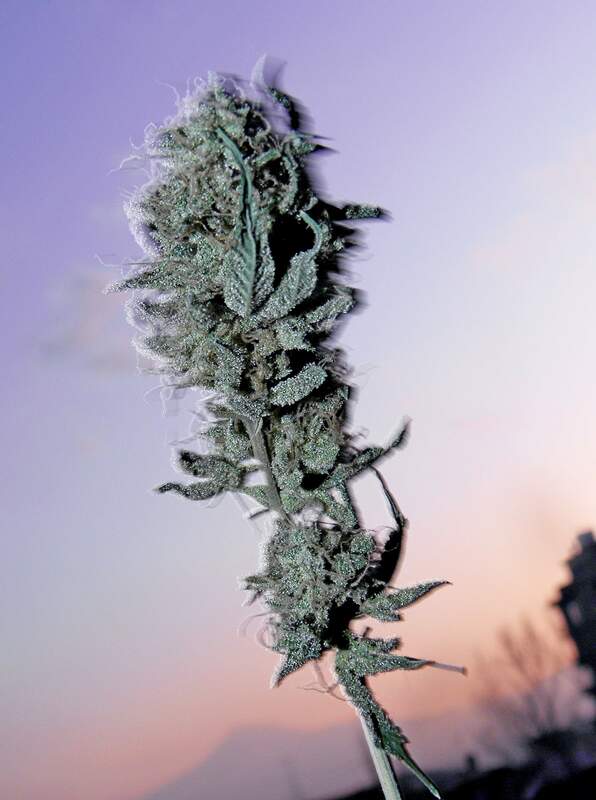 Smoke:Gorilla Zkittlez is a verry strong, for me to xD=), very psychoactive indica dominant hybrid. To be honest this strain surprised me, so strong, and psychoactive like a magic mushrooms lol. Ten times enhanced sight, hearing, taste. Colors change, become brighter, listening music is a real pleasure, and food, God, it becomes so tasty, never ate such a tasty food, mmm! The body becomes very light, and if you close your eyes it feels like you are on the cloud, and fly up. The high was a true mind high, not just a body buzz in my head. This is one of the few strains I've had that made my thoughts clearer.The happiness and light heartedness you feel are amazing!! Everything feels so simple and doable.I feel like this would be an interesting strain to smoke before meditation. I recommend to everyone, It is a masterpiece from Barney's Farm. I really love grow Gorilla Zkittlez.It’s a very strong strain for meditation. 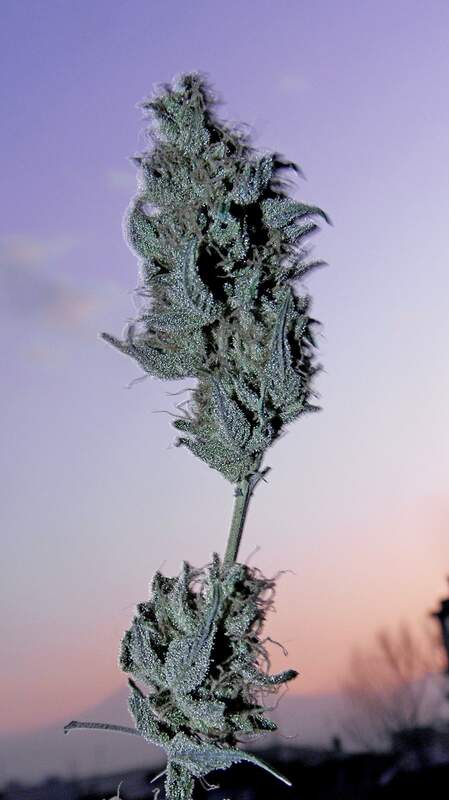 Suitable for beginners, very easy grow strain. Thank you, I also wonder what your result will be, And so the grade for me of this strain is 10/10.